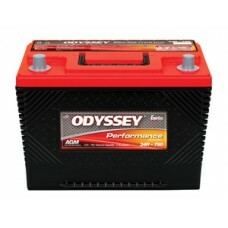 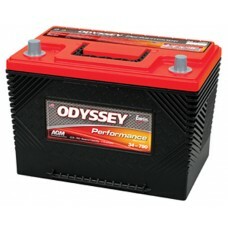 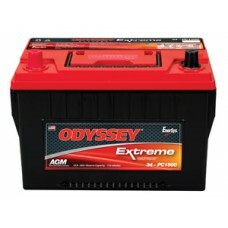 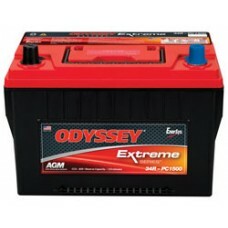 ODYSSEY 20 Amp Portable Charger ODYSSEY battery portable chargers are designed to fully and safely charge ODYSSEY batteries and other quality brands of 12-volt Absorbed Glass Mat (AGM) and floode..
ODYSSEY 6 Amp Portable Charger ODYSSEY battery portable chargers are designed to fully and safely charge ODYSSEY batteries and other quality brands of 12-volt Absorbed Glass Mat (AGM) and flooded.. 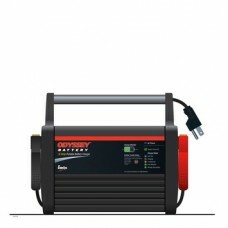 Specifications:Pulse (5-second) Hot Cranking Amps (PHCA)1500Cold Cranking Amps (CCA)85020Hr Nominal Capacity (Ah)68Reserve Capacity Minutes135Dimensions L x W x H (in)10.85x6.76x7.82Metric Dimensions .. 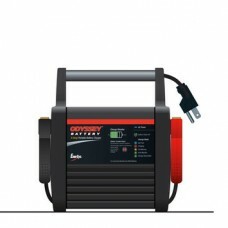 Specifications:Pulse (5-second) Hot Cranking Amps (PHCA)1400Cold Cranking Amps (CCA)85020Hr Nominal Capacity (Ah)65Reserve Capacity Minutes130Dimensions L x W x H (in)9.46x6.84x8.69Metric Dimensions L.. 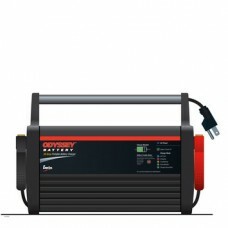 Specifications: Pulse (5 second) Hot Cranking Amps (PHCA)1500Cold Cranking Amps (CCA)79220Hr Nominal Capacity (Ah)61Reserve Capacity Minutes124Dimensions L x W x H (in)10.85 x 6.78 x 7.91Weight (.. 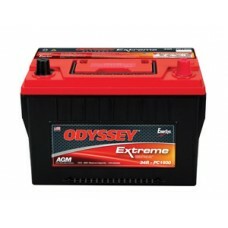 Specifications:Pulse (5-second) Hot Cranking Amps (PHCA)1500Cold Cranking Amps (CCA)79220Hr Nominal Capacity (Ah)61Reserve Capacity Minutes114Dimensions L x W x H (in)10.85 x 6.78 x 7.91Weight (lbs)46..